The search is part of a case out of Warren. Police say they are covering area along the creek in search of at least 4 to 6 bodies that may have been dumped there in relation to a cold case that stretches back roughly 40 years. We are also being told that the search also may be connected to the Kimberly King case , a 12-year-old girl who went missing in 1979. A student at Lincoln Middle School, who was spirited, good-hearted and a risk taker, Kimberly had gone across the street from her grandparents' house where she lived, to her best friend Annie's house. She'd told her family she was spending the night there, but around 11:30 that night, Her sister, Konnie Beyma, got a call. Kim was looking to talk to their older sister. Kim said she was calling from the corner of 9 and Hoover which was very close to their grandparents' house. Kim's family reported her missing to Warren Police, but at the time investigators considered her a runaway. Beyma and her older sister searched themselves and heard that Kim had made her way to 11 Mile and Gratiot in Roseville that night, but nobody could find her. In December, Beyma told 7 Action News that Warren Police had interviewed her a few weeks before. All Warren Police will say is that they are searching a large area and they began early Monday morning. The FBI is not commenting, deferring to Warren Police. The search is near where the body of Cindy Zarzycki was found 10 years ago. Zarzycki disappeared in the 1980s. 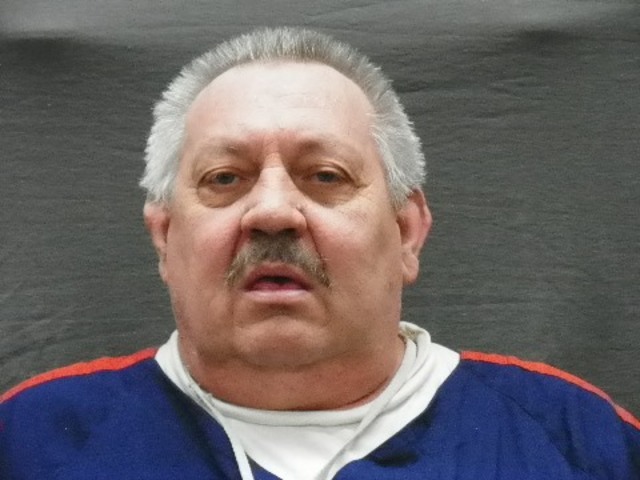 Arthur Ream was convicted of her murder and is serving life in prison.